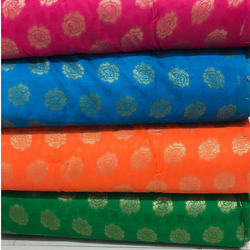 Pioneers in the industry, we offer cambric cotton fabric, rayon printed cotton, ikkat jacquard fabric, cotton jacquard fabric, indo cotton print and cotton fabric from India. 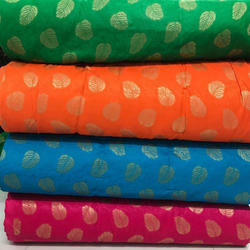 Presenting to you, our incredible set of fabrics from our latest wedding & festive new Printed Fabrics collection of modern Desi outfits and traditional Sarees and Garments! 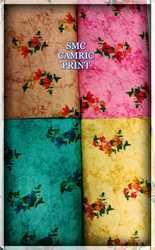 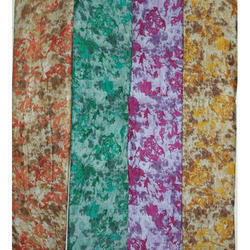 We Are Offering The Best Quality INDO COTTON PRINT. 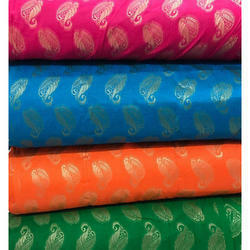 These Are Designed With Quality Raw Material Following International Standards. 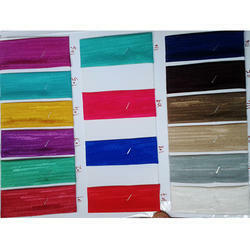 Our Polyester Fabrics Are Available In Various Attractive Shades And Colors. 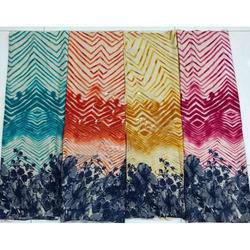 Find Wide Usage In Textile Industry. 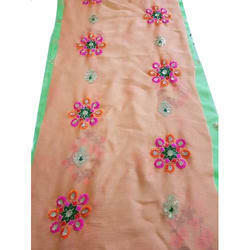 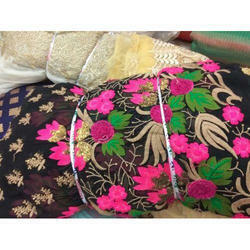 We deal in Chiffon Embroidery Work. 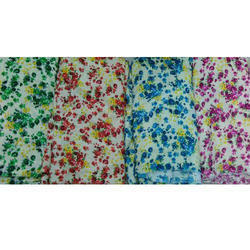 Looking for Cotton Fabric ?